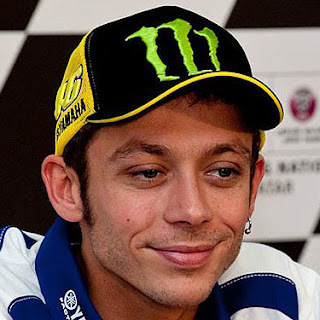 Home Valentino Rossi Rossi: "We arrived late at the front, but we arrived"
Rossi: "We arrived late at the front, but we arrived"
The Doctor now has 102 championship points, keeping him in the lead in the 2015 MotoGP championship. Rossi: "I‘m happy but we struggled too much to find the right setting in the practice, so we decided to risk and modify the bike before the race. I have to say thank you to my team because they worked very well, my bike today in the race was fantastic and I was able to push, recover and overtake and I was especially able to enjoy riding a lot. I started from the third row and Jorge is always very fast at the start. I had a small gap but I enjoyed the race a lot, because I could overtake and ride at the maximum. 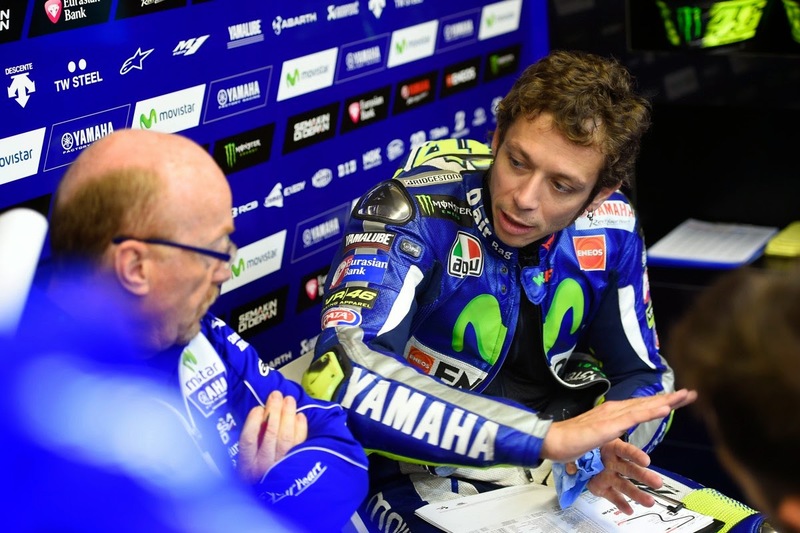 "Around half way through the race I arrived in second place behind Jorge. He had around two seconds so I wasn‘t so far behind him and I tried the maximum, because I felt good, but he was in a perfect situation. He was in front and concentrated and he was in his "hammer time". When he‘s like that it‘s very difficult to come close to him. This weekend he was stronger than us and was better prepared for the race, so he deserved to win, but I‘m happy, also for Yamaha because this year our bike is very strong. These twenty points are very important for the championship. We arrived late at the front, but we arrived and it was another great race. "We struggled in the practice, I think that‘s also due to our bike a little bit, because Jorge also struggled, while he‘s always great at putting out one fast lap. That‘s our weak point, but on the other side, in the race our bike is fantastic, it‘s very balanced and you can push every lap and this is important. I arrive in Mugello with this great condition I‘m in and that makes me very happy. The problem is that it‘s also Jorge‘s favourite track! Today was a great result for our team, a Yamaha 1-2, and we hope that in Mugello we can reverse the order!" I have to say thank you to my team because they worked very well, my bike today in the race was fantastic and I was able to push, recover and overtake and I was especially able to enjoy riding a lot.